This bulletproof vest is designed for army operation. It not only protects the soldier’s breast but also neck and shoulders. 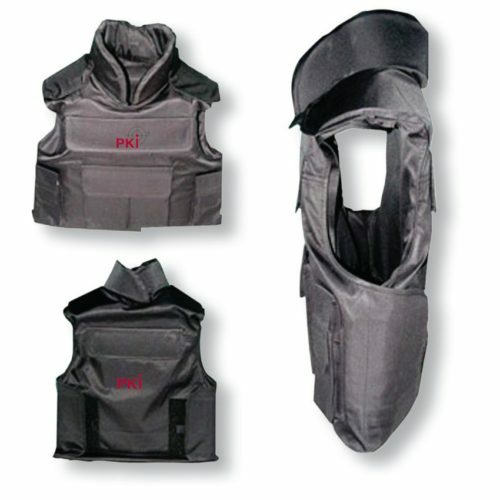 Additionally ceramic plates are inserted due to which this vest reaches protection class IV. Despite this high classification PKI 9240 weights not more than 3.5 kg in IIIA, which allows high bearing comfort during longer operations.